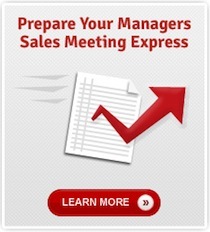 We can create a customized meeting agenda to meet any sales management requirement for the financial industry. Our seminar content has been continually developed over 20 years of successfully producing results for financial institutions. While the material that comes out of the box will likely work for your credit union or bank, that is not always the case. Fusion Performance Group will customize the content of our seminar to meet the specific objectives that you have for the training session. Contact us today to discuss your goals and deliverables for a sales training meeting and we’ll work with you to put the right agenda together and get the best facilitator for your financial institutions need.